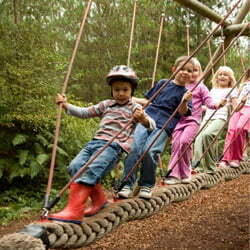 A trim trail, (also known as an adventure trail or fitness trail) is an excellent way to encourage children to stay fit and healthy. 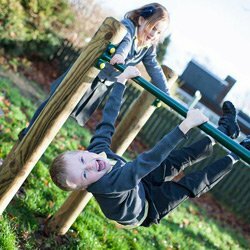 Whether climbing, crawling, hanging or balancing, children are encouraged to develop not only lower and upper body strength, but also coordination. 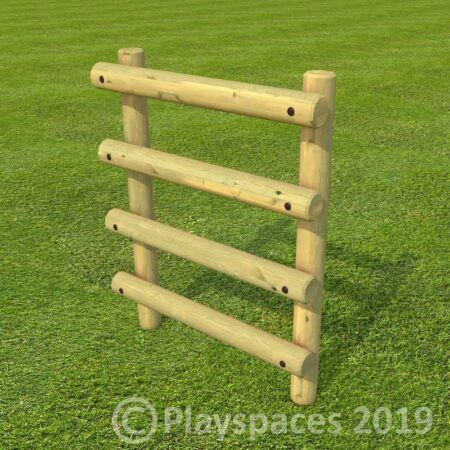 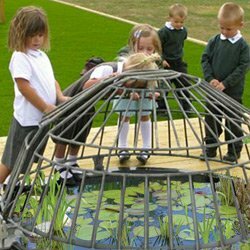 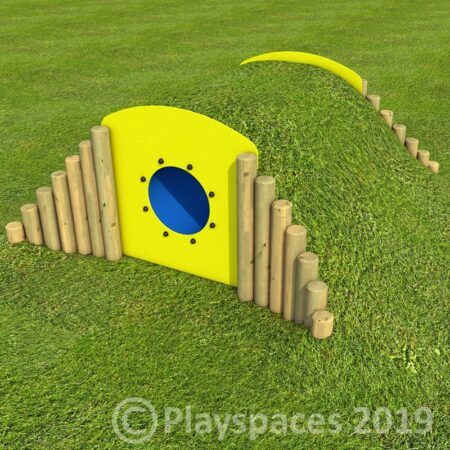 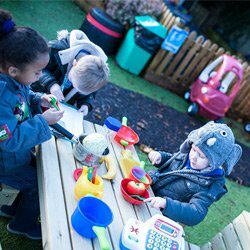 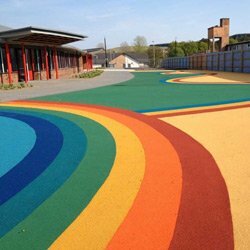 Whether you’re looking to install a brand new trail or extend an existing trim trail we can work with you to create a scheme to suit a variety of different ages and abilities. 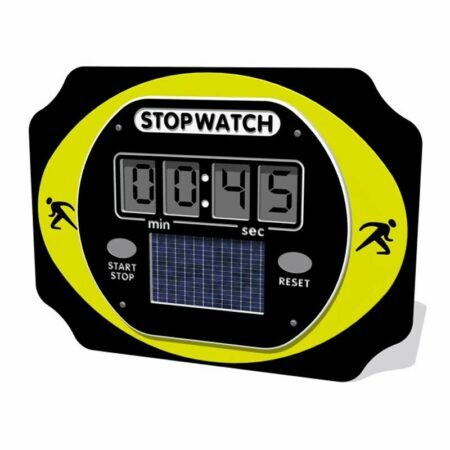 You could also include our Solar Stopwatch play panel to add an element of timed challenge to your trail. 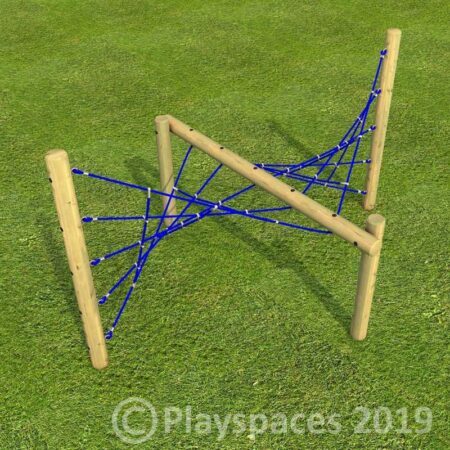 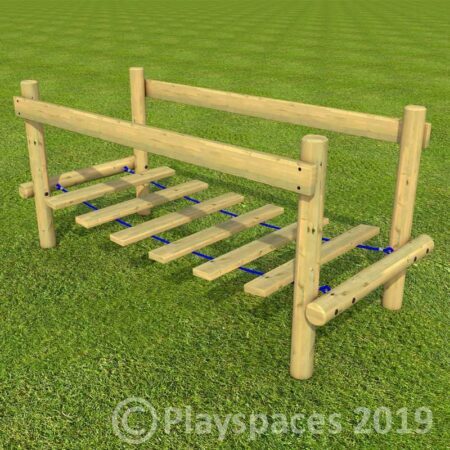 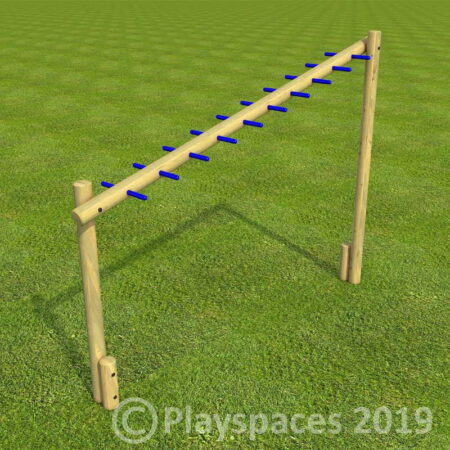 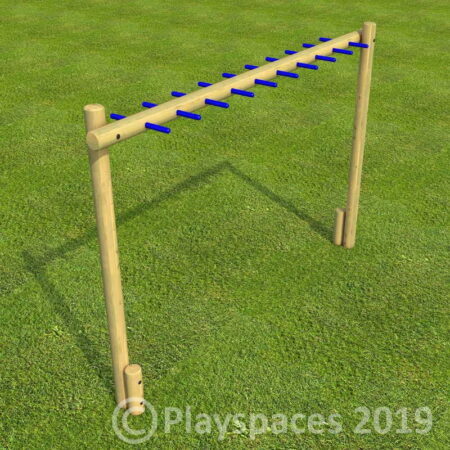 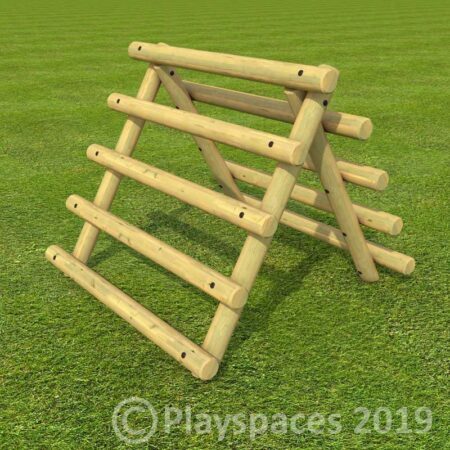 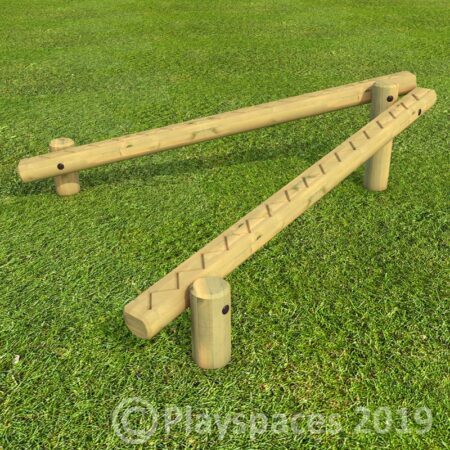 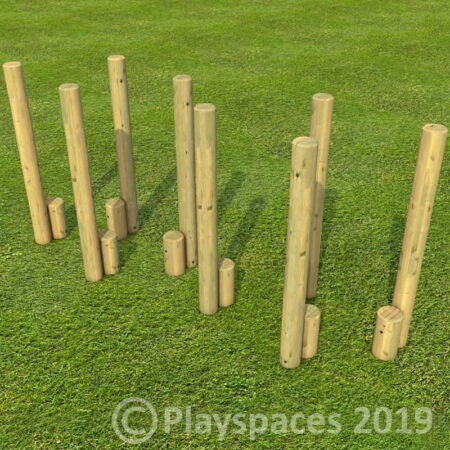 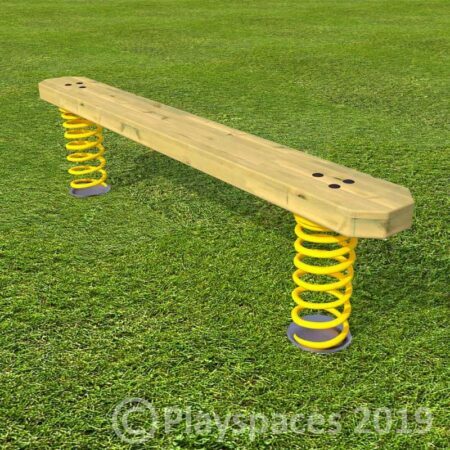 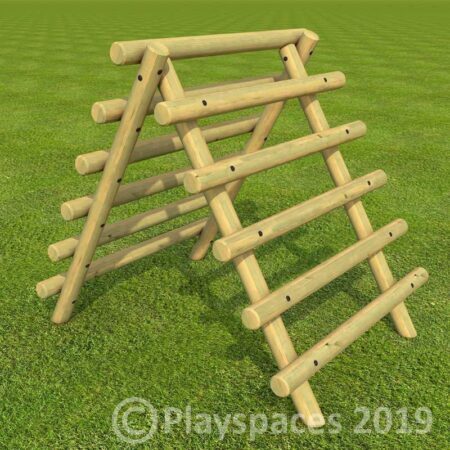 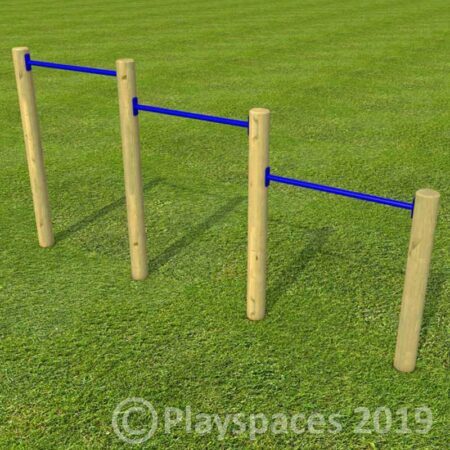 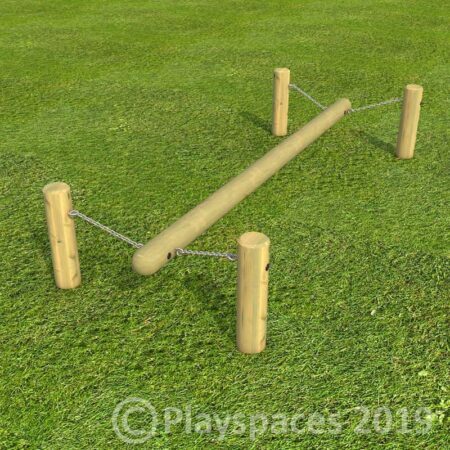 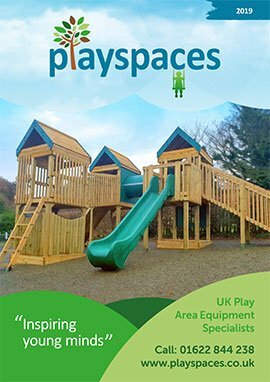 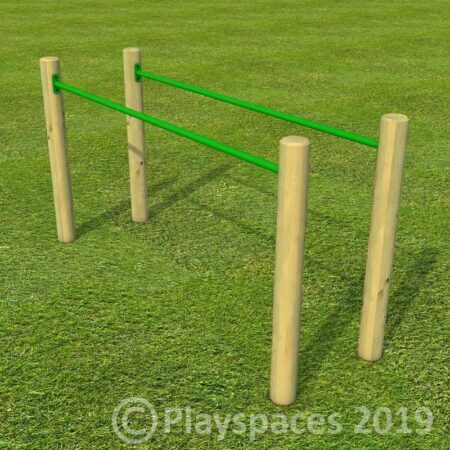 Ideal for play or for use in a structured PE class, fitness trails teach children to assess and take calculated risks – something that is seen as fundamental to their development. 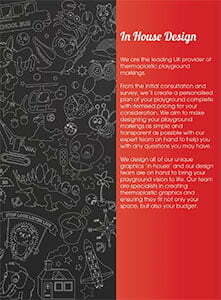 Download our Trim Trail leaflet.